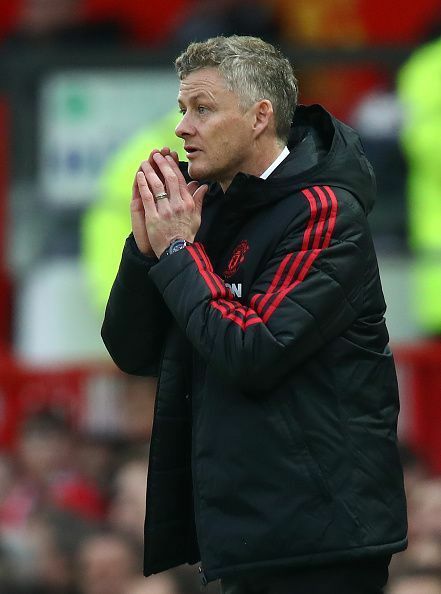 Manchester United could make it three out of three under their new caretaker manager, Ole Gunnar Solskjaer as they are going to host AFC Bournemouth at their Old Trafford today, Sunday. Manchester United is the more confident side than their opponent as their star man Paul Pogba has started to show his classy qualities. Manchester United are 6th in the league table with 32 points, while Bournemouth holds the 12th position as they have gathered 26 points from 19 matches this season in the Premier League. A few stars could make their comebacks in the main line-up for Manchester United as the fans are waiting to see their eye-catching football once again this weekend. Manchester United won their last match against Huddersfield Town, while their opponent faced a 5-0 defeat at the hands of Tottenham Hotspur. Alexis Sanchez and Romelu Lukaku are set to return in Manchester United main squad with their winger, Anthony Martial also could start the match after missing out in the victory against Huddersfield Town. Marcos Rojo, Chris Smalling, and Scott McTominay are going to miss the match due to their long-term injuries. 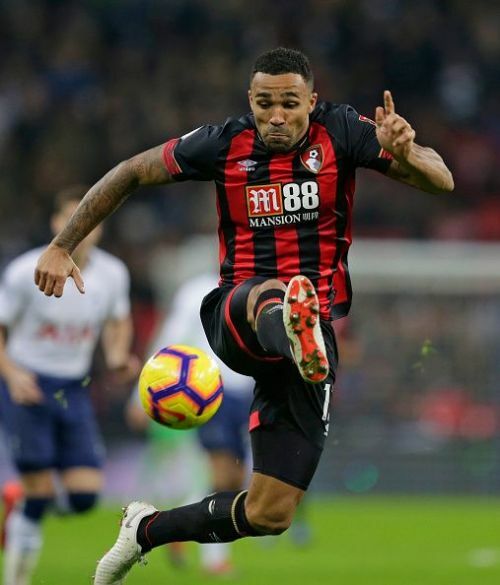 AFC Bournemouth is likely to miss their star players like Simon Francis, Adam Smith, Lewis Cook, and Dan Gosling. Fraser, Brooks, and Wilson could make the start in the starting line-up for the travelers. AFC Bournemouth has never beaten Manchester United at Old Trafford in all competitions. Manchester United are the favorites for the match as they will get the home support. There is an opportunity for players like Lukaku and Sanchez to impress their new caretaker manager. Manchester United should try to keep a clean sheet. 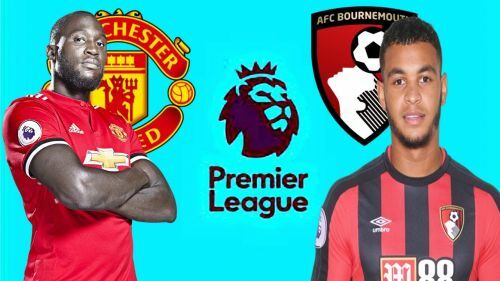 AFC Bournemouth could give a strong challenge, but they would not be able to do anything if Pogba rises again as a star for the Red Devils.